SpaceX will launch a recycled rocket into space for the first time later this year, and the customer that commissioned the launch will get a discount. The private space company has been determined to master landing its rockets after launch so they can be reused later -- rather than just discarding them after a mission. SpaceX has succeeded in landing five rockets since December 2015, and CEO Elon Musk said earlier this year that he's ready to put one of them back in space. On Tuesday, satellite operator and SpaceX customer SES said it'll foot the bill for this milestone mission, which will take place before the end of the year. Neither party disclosed the financial terms of the deal, but both firms confirmed SES will get a discount on the $62 million sticker price of a launch because SpaceX will reuse an old rocket. SES has used SpaceX to launch its TV and broadband satellites in the past. Martin Halliwell, SES's chief technology officer, said in a statement Tuesday that reusable rockets "will open up a new era of spaceflight." Blue Origin, the private space company headed by Amazon CEO Jeff Bezos, has also successfully landed and reused rockets, but its missions have never reached further than 100 miles above Earth. 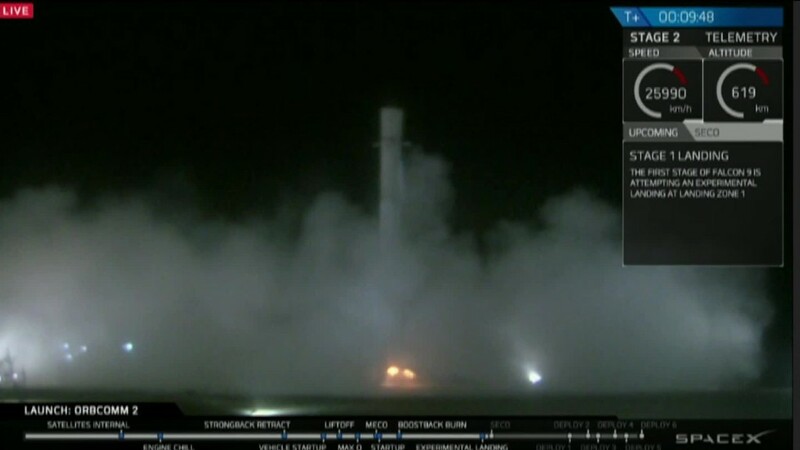 SpaceX completes far more difficult missions, and the SES mission is a long trip, even in terms of space travel. SpaceX will take an SES satellite, dubbed SES-10, to geostationary orbit, which is about 22,000 miles away from the Earth's surface. That's more than 100 times further than where the International Space Station orbits. The company has made trips here before. In fact, it's the third satellite SpaceX will take there for SES. Musk voiced his appreciation for SES on Twitter, saying "Thanks for the longstanding faith in SpaceX."